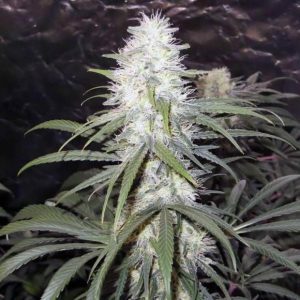 Power Africa x MK Ultra Fast seeds are feminised and yield a marijuana strain characterised by high potency and a significant yield after only 6 – 7 weeks. 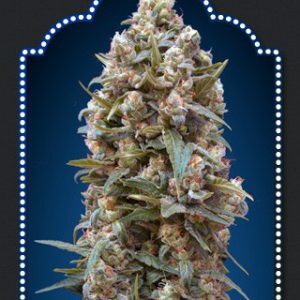 The dominant strain present is indica and as a result, the high is more body oriented and relaxing. 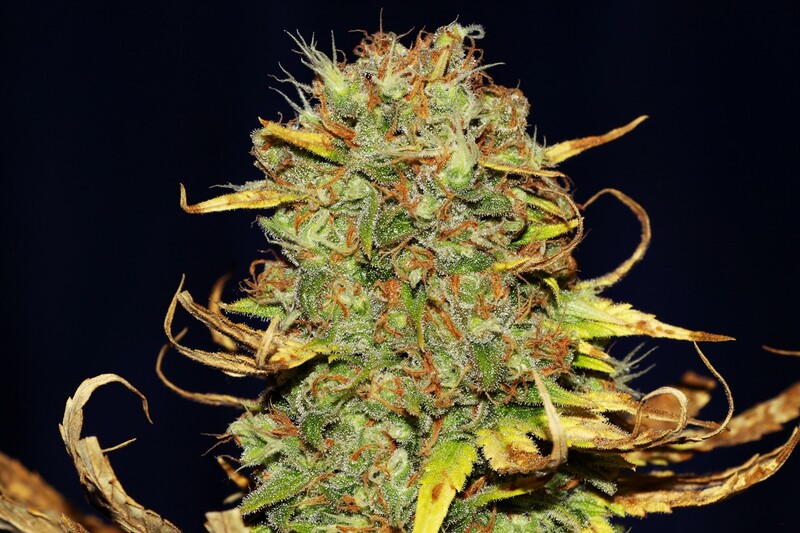 The genetics can be traced back to Durban ancestry and this carries with it numerous benefits including resistance to mould and excellent growth outdoors. 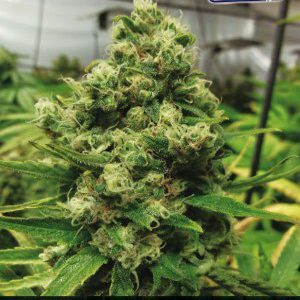 The buds produced by this marijuana strain are characteristically large, dense and compact with an unmistakable fruity aroma. With plants that can grow up to 80 – 120 cm. 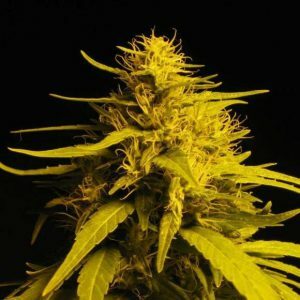 tall and produce yields of 400 – 450 gr/m2, make sure that if grown indoors, they are provided with enough space to stretch, as flowering takes place as quickly as a mere 6 weeks. Expect to harvest the Power Africa x MK Ultra Fast in September if it’s grown outdoors or in a greenhouse.